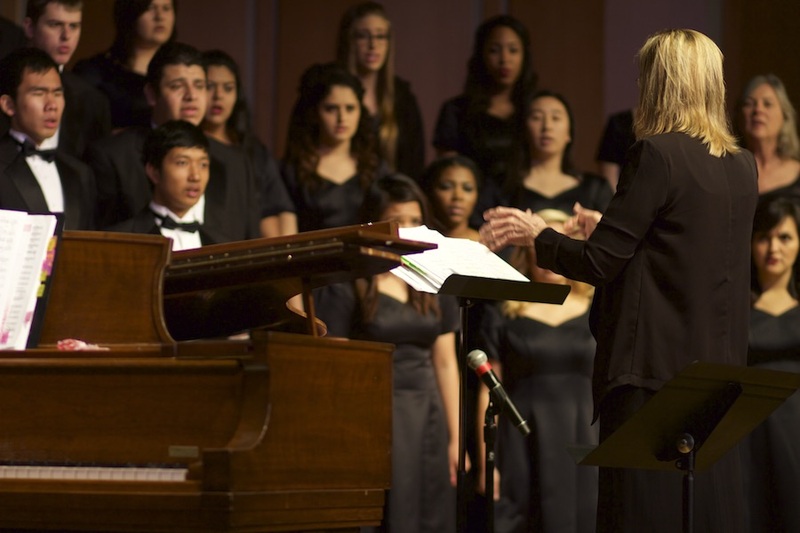 Arts UC Merced Presents and the Office of Undergraduate Education are proud to feature the UC Merced Chorale in a Spring Concert featuring Arts 190 and Arts 2B students, under the direction of Lorraine Walsh, and accompanied by Philip Smallwood. For this concert, the Chorale will perform one of the most beautiful works in choral repertoire: the Fauré Requiem. Along with other contemporary pieces, 3 works by American composer Shawn Kirchner will be presented, including audience favorite Wana Baraka. The concert is in Lakireddy Auditorium (COB102) May 10th at 5:00pm, doors open at 4:30pm. Tickets $5.00 at the door or contact lwalsh@ucmerced.edu for more information. Free parking.